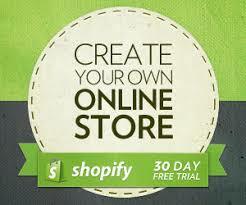 FDG Web has been developing custom applications (“apps”) for Shopify stores more and more as of late. A custom application that is intended to be used for one special application or store. 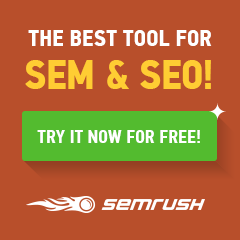 Shopify CRM integration – where a module that already exists just will not suffice for a client. When you build a custom application, you do not need to get it approved by Shopify because it can be used. Recently we built a custom FTP fulfillment application for www.bellaj.com – a store whose products have been featured on Good Morning America with Kelly Ripa. The Shopify Application sends over completed order information to the warehouse in a format that they require upon successful checkout. Since this is an application custom to BellaJ, it uses a pass-through domain on another server to communicate back and forth between the warehouse’s systems. It also passes a gift message from Shopify (optional) within an order so that the warehouse may add that in when the order is fulfilled and shipped. The above is a fairly straight forward deployment of a custom Shopify Application project. The other type of App development involves creating an application for a specific purpose that is available in the Shopify marketplace for public use. This requires building your application in the Shopify development sandbox, submitting it for approval and then committing to support of that application. Development of apps that are available in the Shopify App store is not to be taken lightly, as you will need to make sure that you are keeping your application up to date in the ever changing, dynamic environment that is “The Internet”. If you would like to speak with someone on our staff about Shopify Application Development, please contact us here, or phone our toll-free number @ 877-239-3083.